Home GoRetro milestones Now Vote for Me for Boston's Most Valuable Blogger! 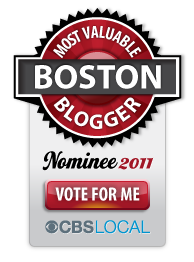 Now Vote for Me for Boston's Most Valuable Blogger! Folks, we did it. 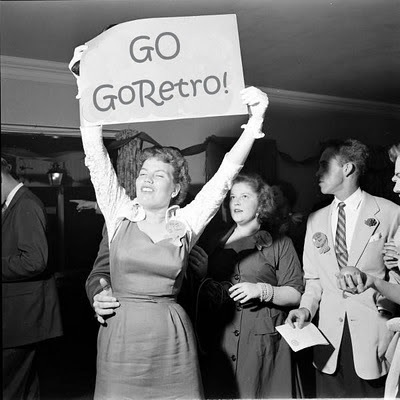 The blogs that are in the running for Boston's Most Valuable Blogger have been announced, and Go Retro made the cut! I'm in TWO categories: "Lifestyle" and "Everything Else." I can't thank you all enough for your support, and for going out of your way to nominate me. Our work is not done yet, though...now we all have to vote! Voting opened today and runs through September 9. You can cast your vote once a day *per category* through then. Here's the link to all of the categories and you can vote for Go Retro under the Lifestyle category, Everything Else, or both! It seems like an awful lot of work for me to win a $50 Amazon.com gift certificate, but no doubt the public link may direct some more readers and fans this way, so that's always a good thing. 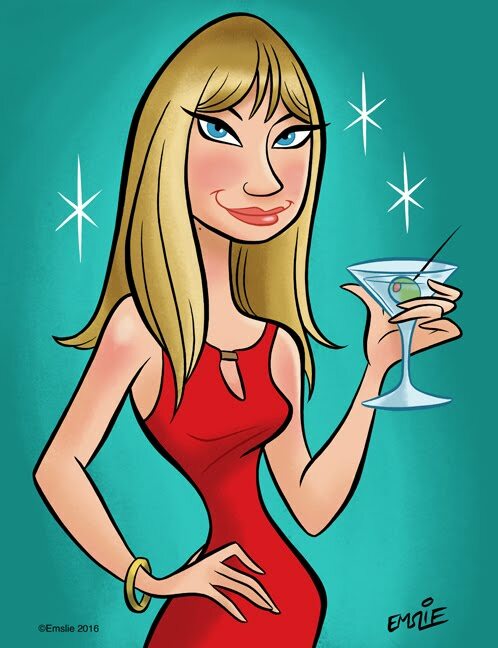 I plan on checking out all of the other Boston blogs as well. Good luck to all! Vote away and THANK YOU again for your support! Good for you Pam--I got my retro-vote cast! I'm on my way over there next. It's good that you are in 2 categories, I'll definitely be voting for both and rooting for you to be the winner. They have this EXACT same promotion/contest in Colorado being promoted by the local CBS channel. They even have the same prizes and contest graphics. I unfortunately missed the boat for entering =^( Anyway.. I voted for your sweet blog in Boston. Good luck babe!